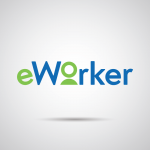 At eWorker, we believe learning to code should be FREE! 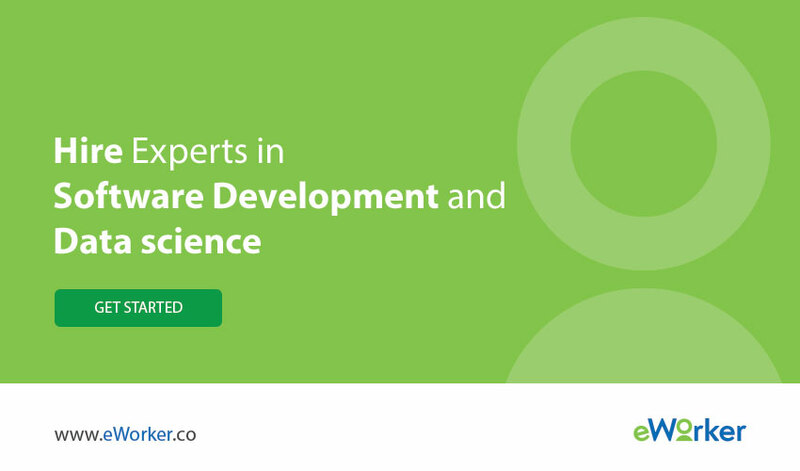 Today we release eWorker’s Full Stack Software development curriculum. Our curated curriculum allows aspiring developer in Africa to learn to code from anywhere. Our goal is to give talented Africans the necessary skills to become world class software developers. Students who successfully complete this course will receive an eWorker certificate of completion and will be connected to local apprenticeships to gain valuable work experience.